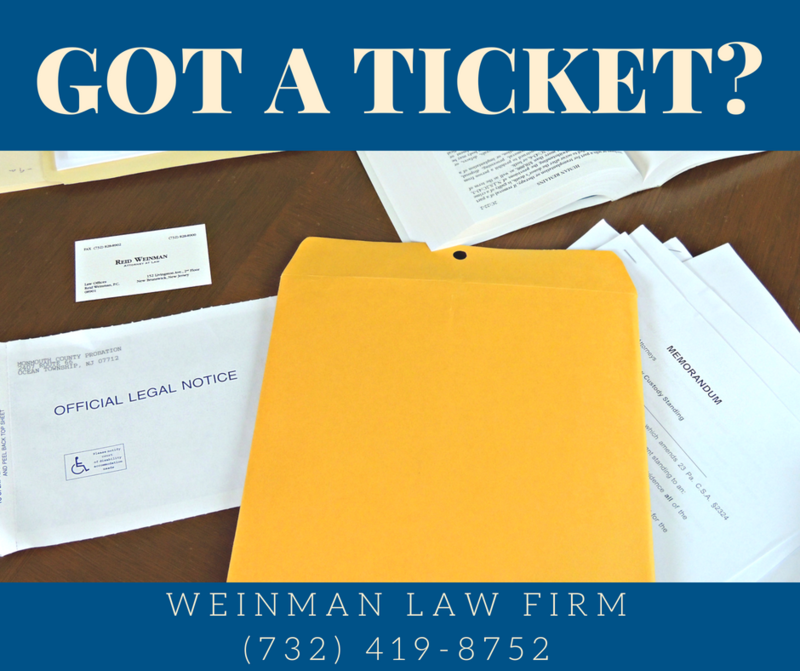 Weinman Law Firm was first created in 1992. We are dedicated to the protection and rights of the people.We honor and uphold the constitution while protecting all defendants innocence until proven guilty. 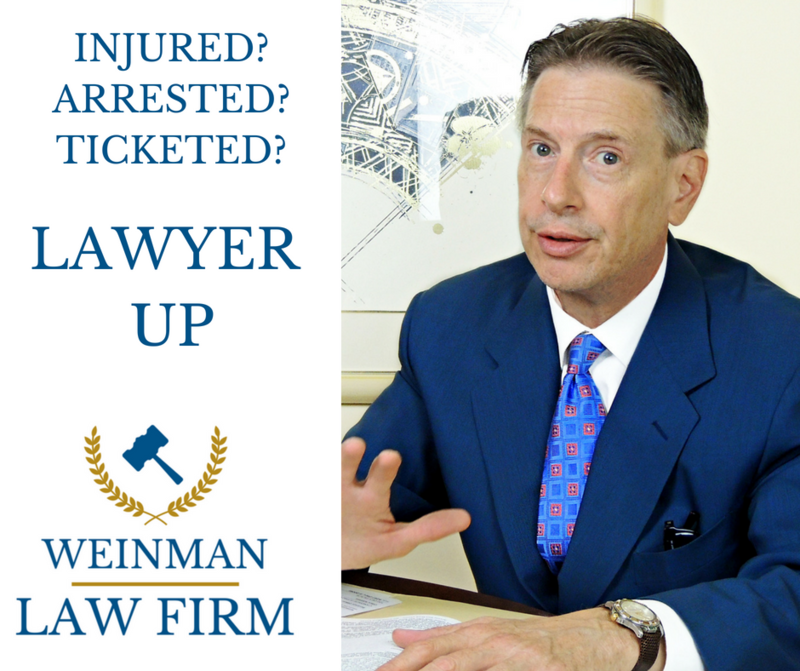 Reid Weinman, head attorney at law, provides accurate counsel and accepts any man or woman from any walk of life. 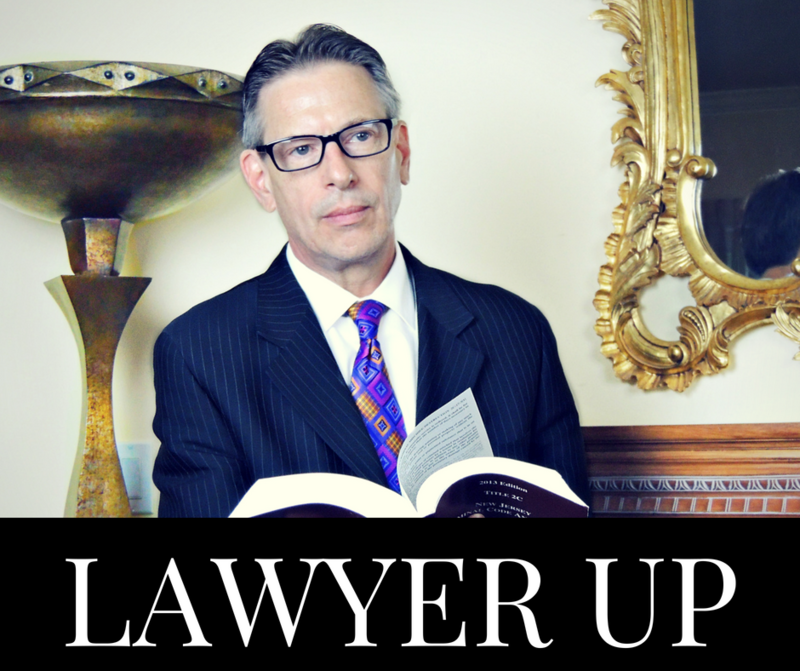 His dedication, persistency and loyalty proves he is the perfect lawyer to represent a defendant in any legal predicament. 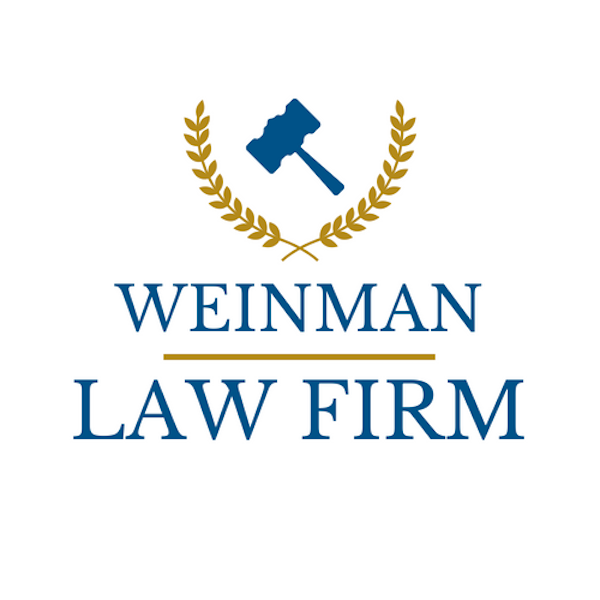 Weinman Law treats every case with equal compassion and creativity. 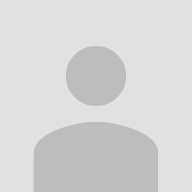 For more information please do not hesitate to contact us. We believe in helping injured people. We handle all types of accidents, personal injury cases, workers’ compensation claims, and Social Security. We’ve been recovering compensation for our clients for decades and we’re proud of our history of success. With just a few questions, we can help you get the legal representation that you deserve.